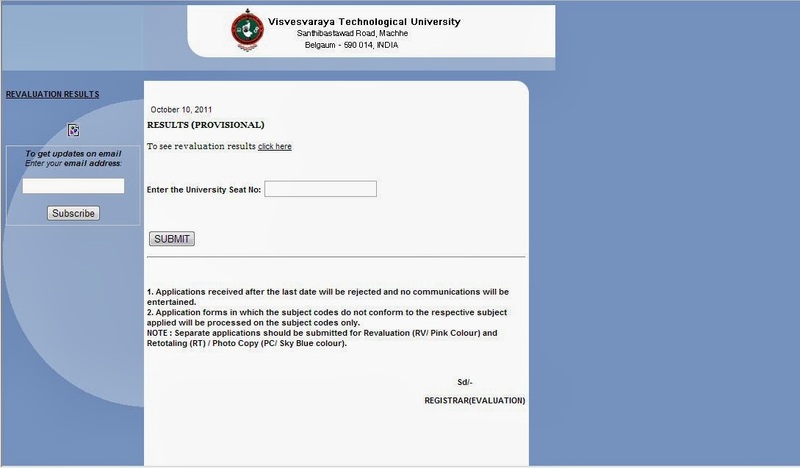 VTU - Visvesvaraya Technological University is one of the most profound universities in Karnataka. Many of the engineering colleges are affiliated to this particular university. As every semester of engineering course or any other masters course completes, results are revealed by the university for the students. Sometimes it becomes quite difficult to comprehend the marks that one has received versus the marks that one anticipated to achieve. Many students are facing a lot of apprehensions because of these results which determine their placements, higher studies opportunities etc. I wanted to share my views of how students should take their VTU results, or any other exam results for that matter, and analyse them well rather than breaking their head on them. All our lives we keep working for Vitamin-M. During childhood it's marks and during adulthood it's about money. Since marks and ranks hold higher priority for the society, no wonder that results affect the way the society perceives us based on our marks. Hence results become the apprehensive points for both students as well as parents. Students must learn to handle their results in such a way that the results don't drain away their mental energy. Marks just measure how well you have learned and written the concepts in your answer sheets. They don't determine how well and to what depth you have understood any of those concepts. When the results are announced, try to match your expectations with the marks announced. If they are matching, probably you have been able to anticipate well and the evaluation has also been genuine enough, only if you have expected what you exactly feel you deserved. Only if there is a disparity between your expectations and marks, there arises the tension. At such times, I have seen so many students who waste the entire day the results are announced just thinking about how they lost their marks. There is no point thinking then because you cannot change anything. All that you need to do is to have a calm mind and think what you can learn from the results. Either your expectations need some correction or the papers need some re-evaluation. Revaluation is not just about getting those extra marks; revaluation affirms your anticipation of the results of your efforts which builds your confidence in yourself more. Coming to the most important aspect of the revaluation fees, how do you judge whether you want to spend for it or not? If the disparity between the marks expected and marks assigned is more than the range of 15-20, please go ahead with revaluation option though it might burn your pockets a bit. If the difference is somewhere near 10 marks, leave those marks for the external factors that influenced the evaluation of your paper. So your decisions should be quick the moment you see the marks. Results shouldn't take away your mental energy on the things that you need to focus on today and make you think what you wrote few months ago.